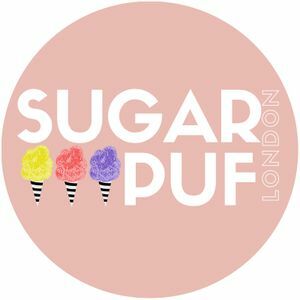 We are Sugarpuf London and we have created gourmet candyfloss with an array of fun and nostalgic toppings. Our floss has been naturally flavoured and coloured without compromising on taste. Che made great candyfloss and was very professional - would highly recommend. 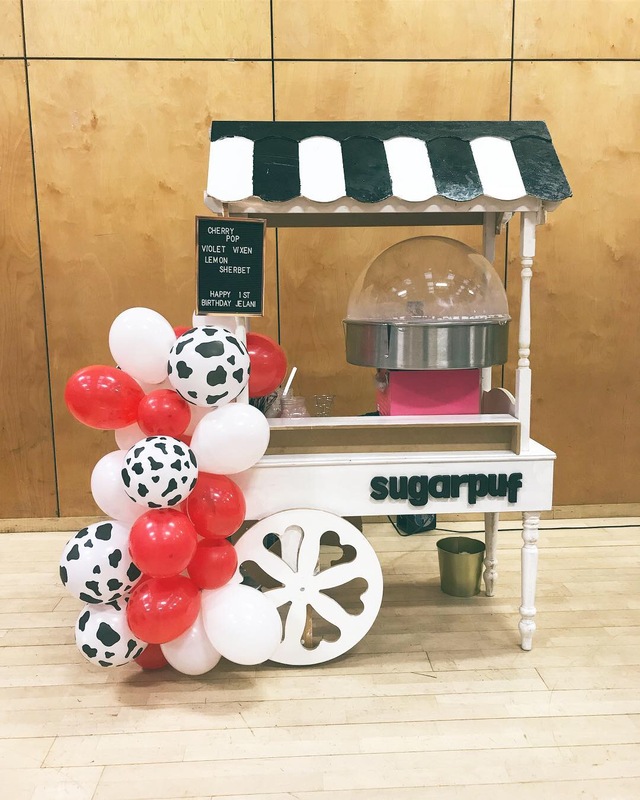 Absolutely loved the candy floss and the kids loved it too. The flavours were AMAZING! 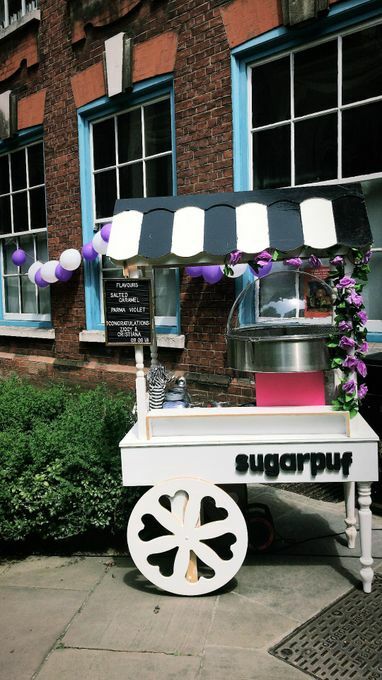 The cart matched our theme perfectly and we loved our personalised stickers too! 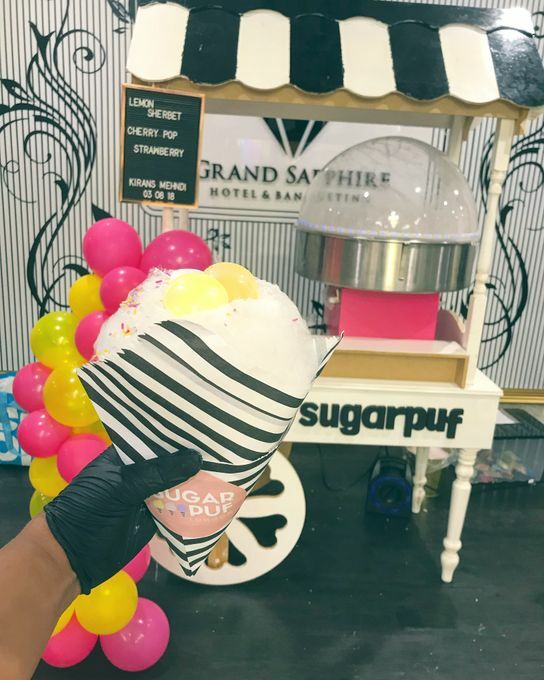 We offer a ‘Cart Service’ where we spin live at events and our candyfloss is served in cones instead of sticks. 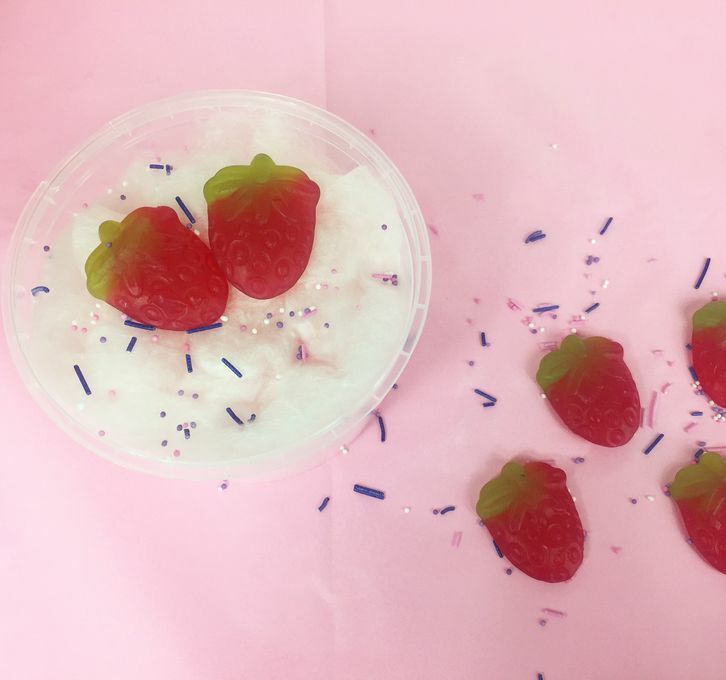 We also provide ‘takeaway tubs’ for more intimate occasions. We also have introduced our Popcorn Bar where guests can help themselves to 3 flavours of the crunchy stuff and add toppings to make it a bit more interesting. We use our carts as a sweet cart too! 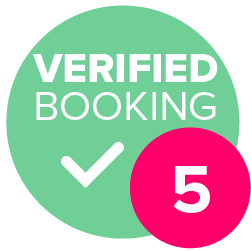 Yes, you will have 1-2 ‘Sugarpuf Gals’ to spin live at your event! You are more than welcome to suggest other flavours that you want which may not be on the menu. We will do our best to make it happen!